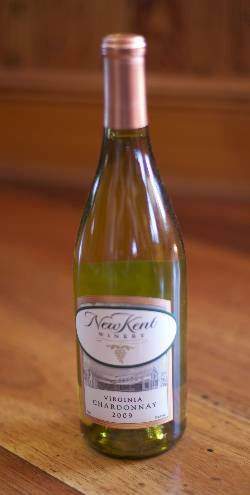 This Chardonnay is made with the same award-winning grapes that went into our Governor's Cup Winning Chardonnay! The only difference is that this wine was aged in stainless steel, rather than oak. The price of this product varies with the quantity of products ordered in the category "From the Library"